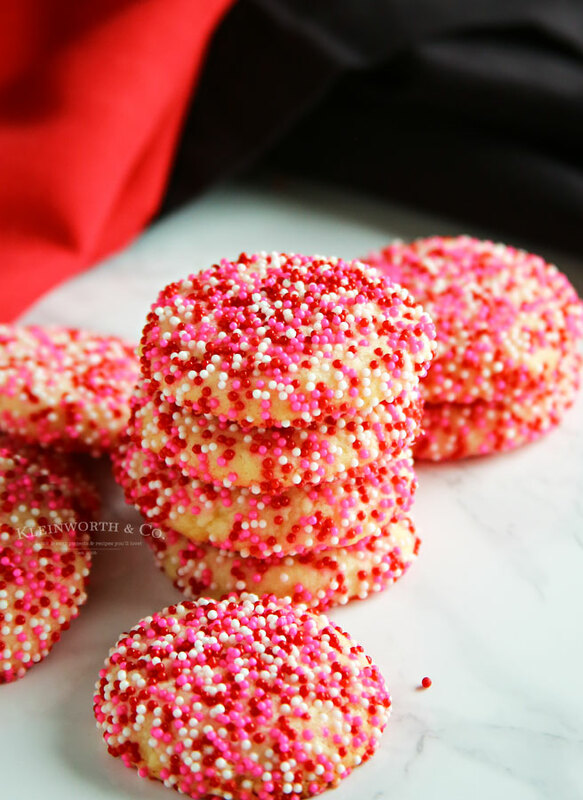 Show your love for your sweetie with these adorable & delicious Valentine Sprinkle Sugar Cookies. 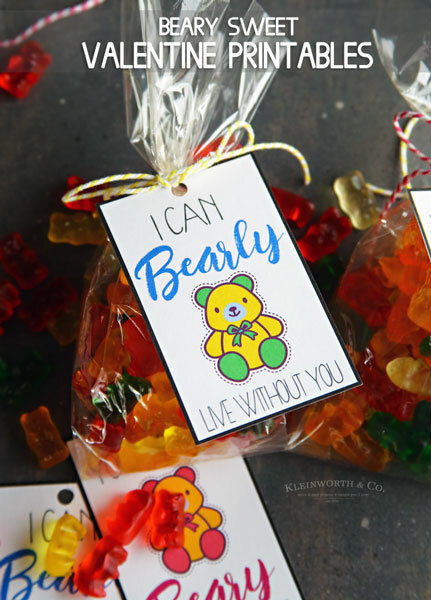 Easy to make & are sure to bring big smiles to everyone! I don’t know about you, but fun colors made specifically for holidays just make me happy. 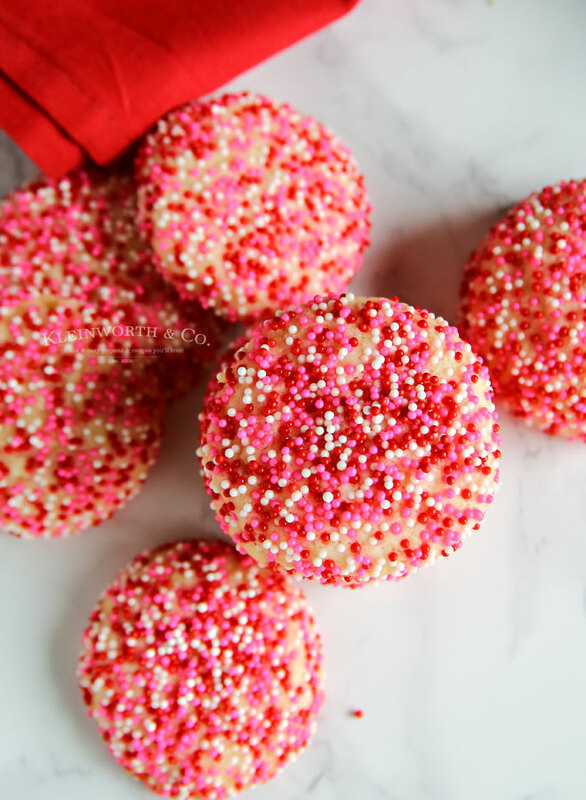 So when I found these super cute Valentine sprinkles (Nonpareils) I just had to have them. 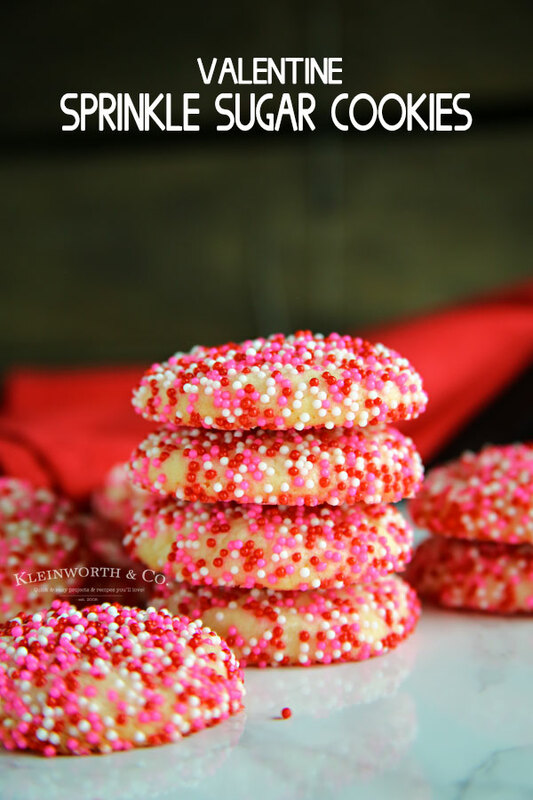 I knew instantly when I saw them that I was going to make these Valentine Sprinkle Sugar Cookies. 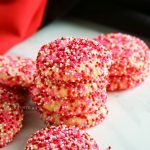 I really love this particular sugar cookie recipe because not only is it super simple to make, but it really packs a big punch when you give them as gifts. I mean, they look like they are a lot of work. But that couldn’t be farther from the truth. You just mix the dough, roll & then coat in the sprinkles. Flaten them out a little bit & then freeze the uncooked cookies for a few minutes before baking. 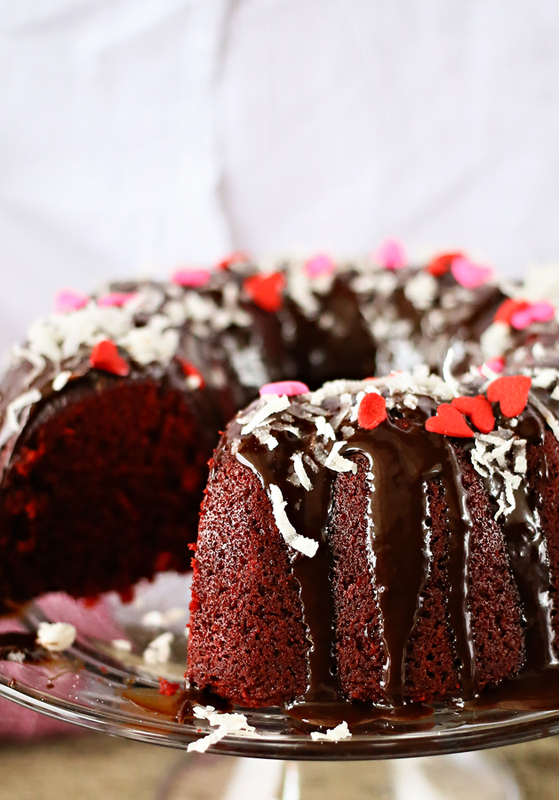 This helps them from spreading when they bake -so don’t skip this step. 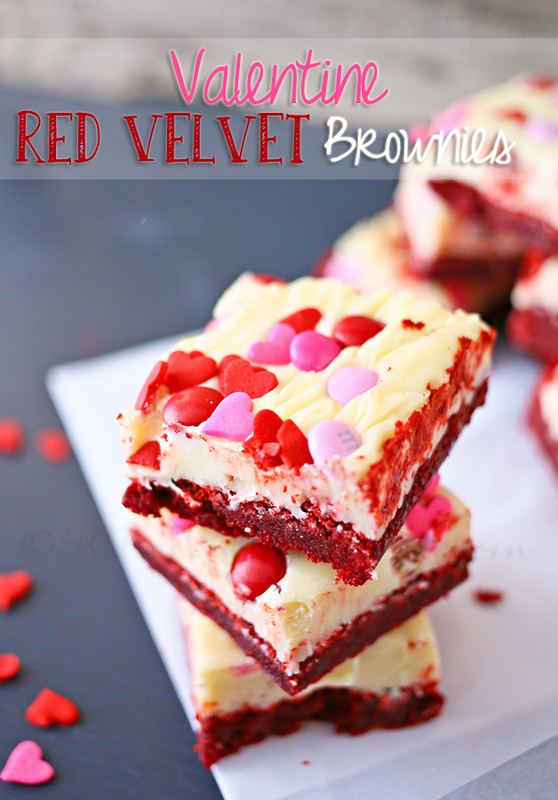 I know your sweetie will love to get these super cute cookies this Valentine’s Day. 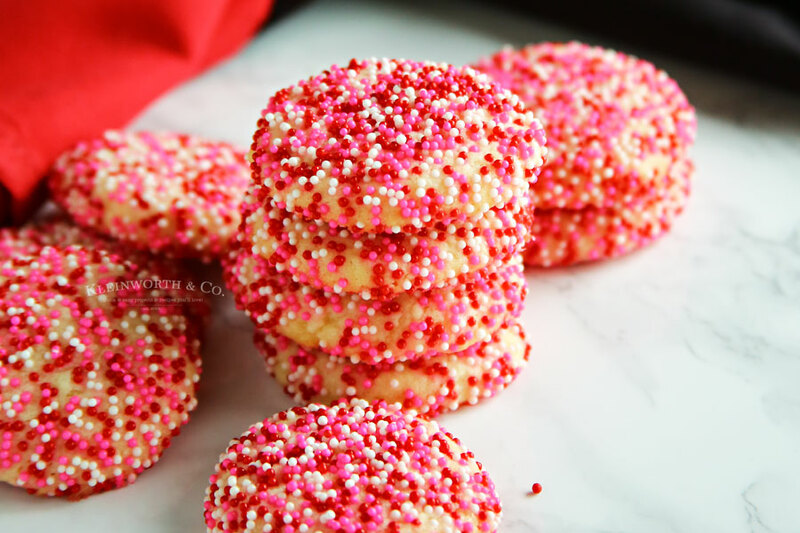 I used these sprinkles for these cookies. In a large mixer bowl, beat butter & sugar at medium speed until fluffy, scraping sides as needed. Beat in egg & extract. Add flour & salt to butter mixture, beating just until combined. Shape dough into 1-inch balls; roll in sprinkles. Place on a paper plate & flatten slightly with the bottom of a glass. 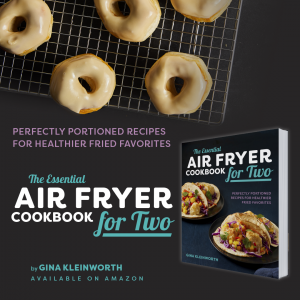 Freeze until firm, approximately 15 minutes. While the dough is chilling, preheat oven to 350° & line baking sheets with parchment paper. Remove from freezer & place at least 2 inches apart on prepared pans. Bake until edges are lightly browned, 12 to 15 minutes. 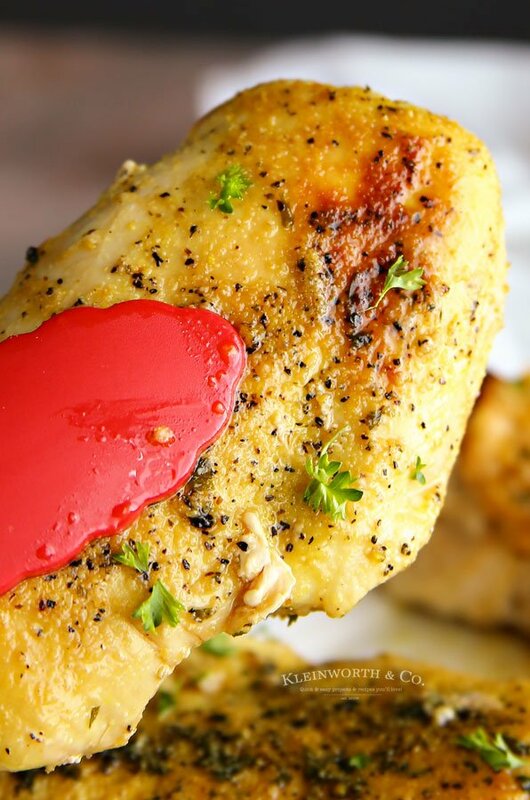 Let cool on pans 2 minutes. Remove from pans, & let cool completely on wire racks. Store in airtight containers up to 3 days.